I love this time of year when peach picking season arrives and peach cobbler becomes one of the easiest and quickest summer desserts. It’s so delicious, especially when it’s still warm and paired with vanilla ice cream. Mmmmm! 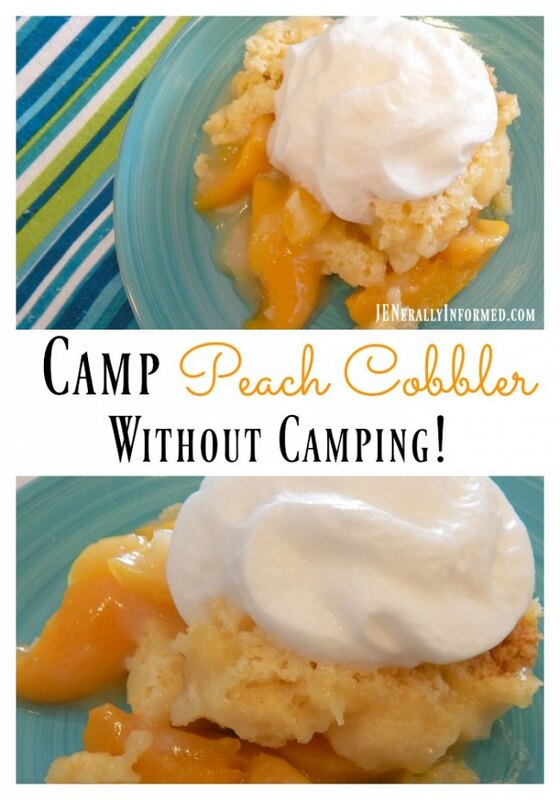 That’s why this amazing Camp Peach Cobbler Recipe is one of my favourites. 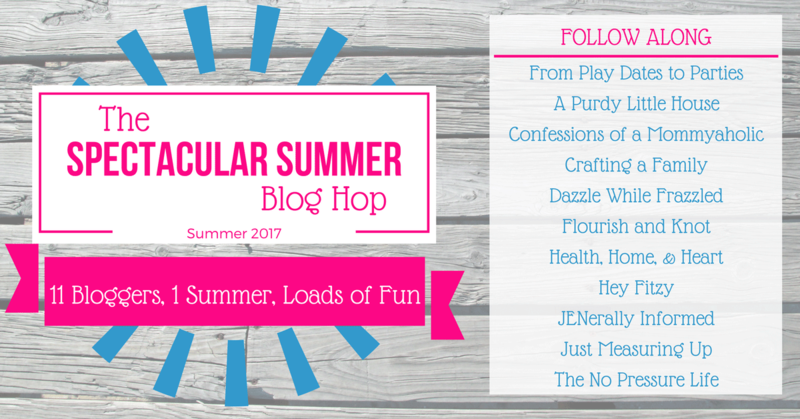 As you know, I’m participating in the Spectacular Summer Blog Hop, where I’ve teamed up with 11 talented bloggers to bring you a mix of summer recipes, kid’s activities, DIY summer decor and patriotic crafts. If you could throw any kind of party, what would it be like and what would it be for? One where I hired all of the food, decor, clean-up and planning out to others and I basically just showed up, ate the food and left when I was done. Basically I want to be a Kardashian but I would wear more clothes to the party and not get drunk while there. What was the last book you read? Vampirina Ballerina. Again and again and again. I have another adult-ish type book I have been working on for a few months, but I only get through about a page or two at a time before sleep claims me. What is your favorite inspirational quote? It changes, but right in the height of my recent thyroid cancer surgery and after I had removed the bandages from my incision my daughter sent me this quote. What is the best place you’ve ever visited? Hmm.. This is a tough one, but running through the green rolling hills in the Alps and singing, “The Hills Are Alive” was pretty sweet. I love peach cobbler. I grew up eating this. The only problem now, it’s stick on me in all the wrong places, but I still love it. Yours look so yummmmmmmmy! 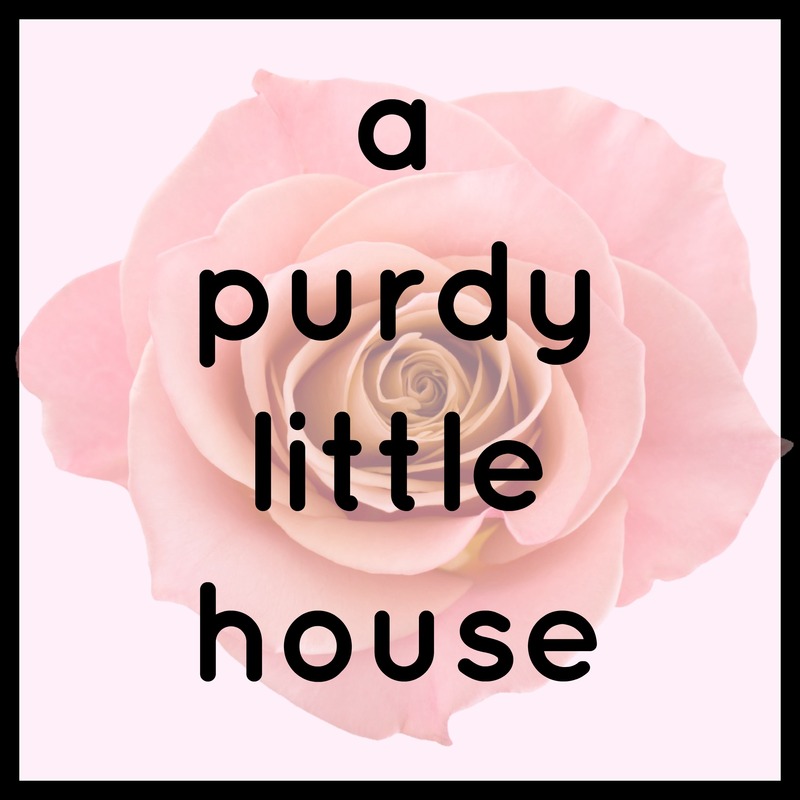 Thank you sue for sharing and I am so pleased you like this recipe!